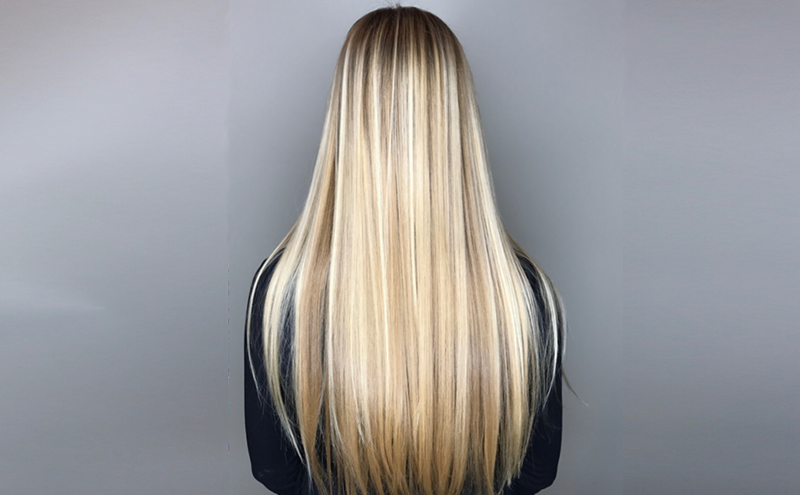 Lasio Keratin Treatments work by coating and infusing the hair strands with keratin; replacing the broken protein bonds and strengthening the hair by adding an additional layer of keratin. Our treatments soften and smooth the hair strands, removing 100% of frizz and transforming damaged hair into manageable, shiny locks. Formaldehyde Free!!! Removes 100% of frizz and up to 60% of curl leaving body and natural waves. Free of all aldehyde derivatives. Lasts up to 2-3 months. The maximum strength One Day Keratin Treatment removes 100% frizz and up to 85% of the curl producing a silky smooth finish for up to 3-4 months. Formulated to remove 100% frizz and increase manageability for ethnic textured hair producing a silky smooth finish for up to 3-4 months. Our artists/technicians work on a Level System, which measures experience and years of dedication. Prices vary with each level.